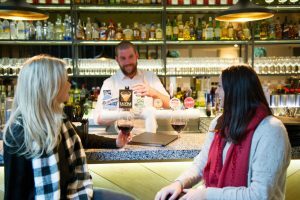 Rococo – winner of the St Kilda Foodie’s Choice Award for 2016! Melburnians are well known for their love of food, so they’re always perfectly placed when they visit St Kilda with its plethora of diverse cuisines served up at top restaurants. In the month of July, punters from all over Melbourne flocked to the seaside suburb to try out the best dishes from several of St Kilda’s favourite culinary institutions. A whopping 2,100 votes were cast online with the public deciding that the winner of this year’s St Kilda Foodie’s Choice award is… Rococo! Rococo serves up some of the best Italian food available in the city for breakfast, lunch, dinner and dessert. The restaurant prides itself on its simple, honest, delicious food, meant to be shared and enjoyed as if it is at the family table. It is vintage Italy meets contemporary Melbourne with ingredients sourced from the Italian countryside served in a sleek, modern setting in cosmopolitan St Kilda. The prosciutto is aged for four months, the steak for six weeks and the vast selection of antipasti is carefully curated to bring hungry locals a truly authentic Italian dining experience. Rococo’s winning dish is simple, authentic and prepared to perfection – just as their philosophy demands. Ricotta gnocchi is slow cooked and paired with traditional san marzano tomato and basil. The soft gnocchi are seasoned with more fresh herbs and garlic and mixed in with stretchy mozzarella. Add some pangrattato for texture and the dish is ready to be drooled over. 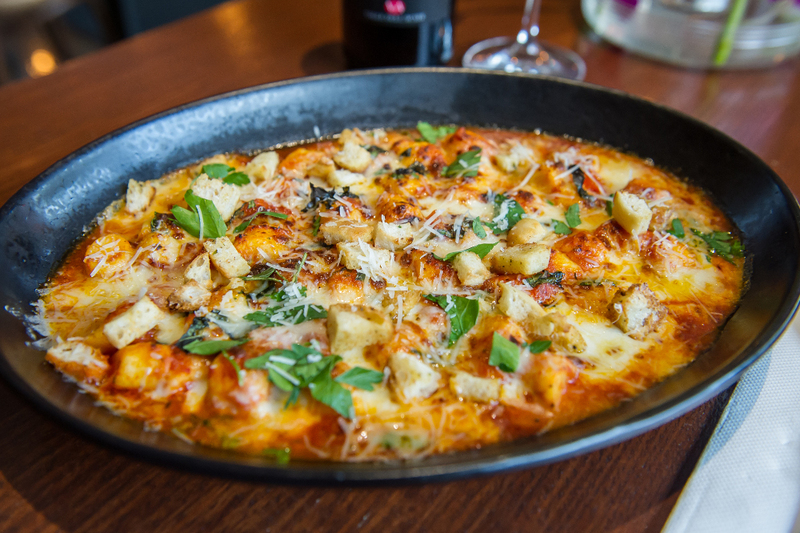 The ricotta gnocchi is part of a impressive and huge menu of classic and contemporary Italian fare. 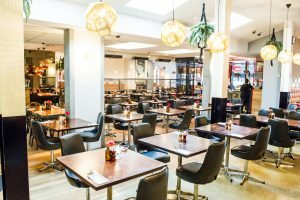 Not only does this include favourites such as pizza, pasta and risotto, but also a well-curated range of meats and cheeses to help you imagine a regular Sunday afternoon in Sicily with wine, antipasti and family. Speaking of wine, Rococo’s list is just as impressive as its dinner menu, with each wine meticulously selected from thousands of options. 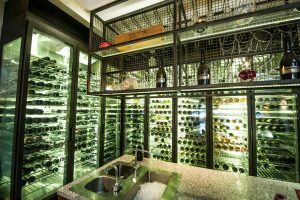 Your staff are experts in choosing the best red or white from the restaurant’s very own cellar to best complement your dish of choice. At the end of the meal, you’ll have a tough decision to make while perusing the list of decadent, rich desserts Rococo offer. We recommend the pistachio affogato, the cannoli Siciliani or the vanilla and buttermilk panna cotta for a sugar hit done right. Continue the conversation late into the night over an espresso, as is Italian tradition. You’ll be hard pressed to find simple, authentic Italian cuisine made quite like the dishes at Rococo. The chefs, owners and staff work tirelessly with a smile to bring diners a truly Italian experience, just like you’d expect in the villages of Calabria. Congratulations to the lucky winners who voted for Rococo in the St Kilda Winter Foodie competition, who will now be treated to and ultimate dining experience at Rococo. Click here to find out more about Rococo.